Smoking is a great way to cook food, allowing you to create flavors that simply aren’t possible in a traditional grill or oven. The combination of moderate heat and the slow smoking process can lock in flavor and make meat more tender than you’ve ever experienced. Of course, for your first smoking session, you’ll need to choose the right kind of meat. These are three of the best meats for smoking that will make you fall in love with this style of cooking. Undoubtedly the most popular beef cut used for smoking, a perfectly cooked beef brisket can be mouthwateringly delicious and very economical. Brisket is slow cooked due to its toughness. It’s known as a budget meat, which is why it’s perfect for a smoker. 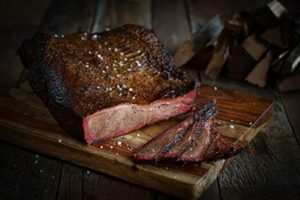 A quality smoker can turn even the toughest cut of beef into a very special meal, and you’ll never look at brisket the same way after cooking one in your smoker. Be sure to coat your brisket in your favorite rub, before setting it in the center of your smoker tray for cooking. 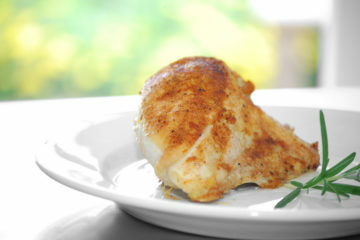 You’ll need between 12 and 20 hours for smoking at a temperature of 225-250°F. Use a meat probe to check internal temperature, which should be 205°F when the brisket is fully cooked. Don’t be afraid of blackened edges, as these are the best parts of one of the best meats for smoking. Oven roasted turkey is a popular dish during the holiday season, but you’ve never really tried this meat until you’ve smoked it. Smoking a whole turkey makes the process much easier, as you can set your smoker and let it do its thing (just be sure to top up wood and water for long sessions). Smoking a turkey brings out the full flavor of the meat while adding delicious smokiness. You can even customize your flavor by changing wood chips. 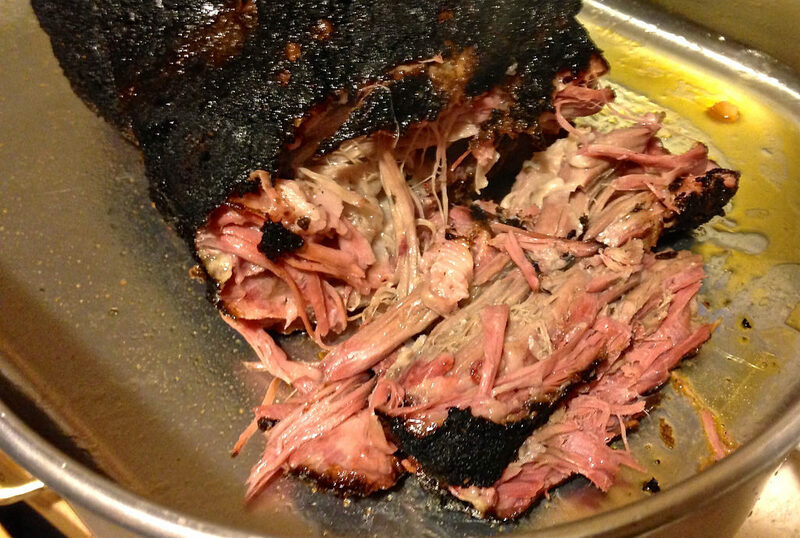 Mesquite and applewood are two very popular options used with the best meats for smoking. 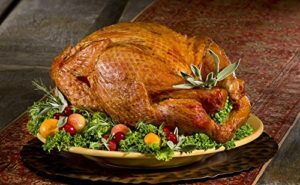 A whole turkey will take between four and five hours to be fully cooked at a temperature of at least 275°F (don’t go higher than 350°F). Internal temperature on your meat probe should be 165°F when the turkey is fully cooked. For more smoke flavor, stick to the lowest possible temperature and cook turkey for the full five hours. Pork is a surprisingly underutilized meat in modern households. Sometimes known as the ‘other’ white meat next to poultry, you will completely change your appreciation for pork when you try smoking it. Pork ribs are one of the best meats for smoking because they’re high in fat and collagen, making them well suited to the low and slow cooking process. Hickory is a perfect wood pairing for pork ribs and helps to bring out a sweet flavor with meat that falls off the bone. 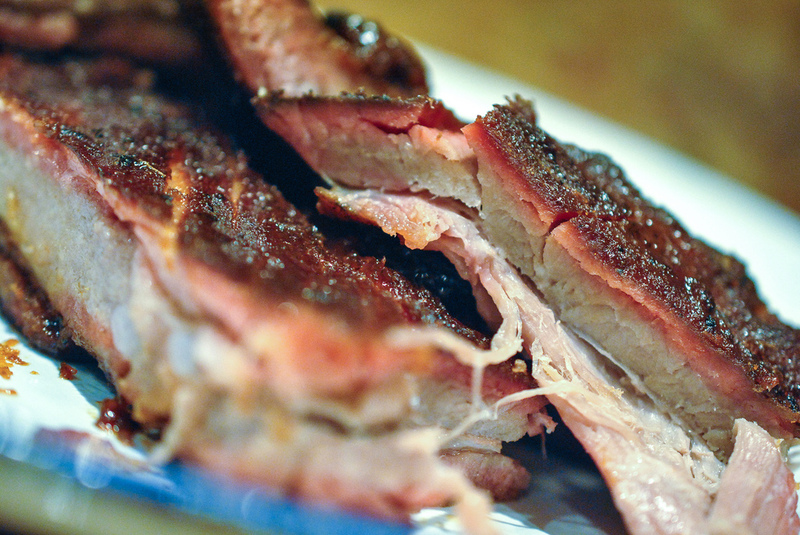 Ribs should be smoked for seven hours with your smoker set at 250°F. Use your meat probe to ensure that internal temperature of the meat has reached at least 180°F within the cooking time. If you prefer pork loin over ribs, then you can cut down your cooking time. Pork loin takes between four and five hours to smoke at 250°F. Check that internal temperature has reached 145°F before resting and serving. These are the best meats for smoking and are favorites of both beginners and experienced home cooks. 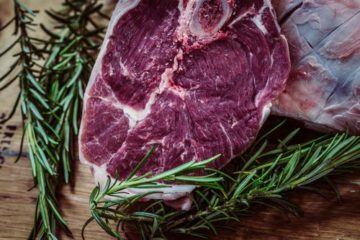 Once you are comfortable with these meats, you can move on to more exotic recipes like Cornish Hens, Deer, or even Salmon and Tuna. 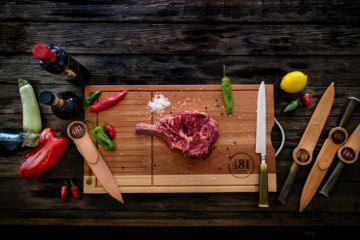 Virtually every type of meat available is suitable for smoking, and you’ll experience flavor that isn’t possible with any other cooking method.